Ships today if you order in the next 13 hours 47 minutes. There's no denying the importance of Vitamin C in your diet. 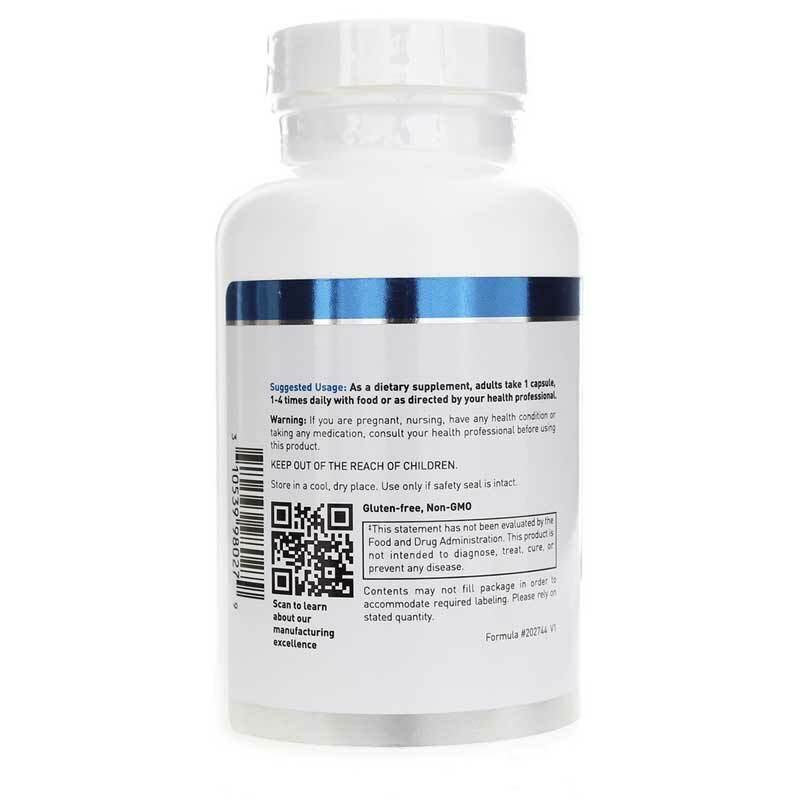 This nutrient provides antioxidant activity and is crucial to immune system function. One of the problems with Vitamin C supplements, which you hear very little about, is that they are often made with GMO corn...corn syrup to be more specific. 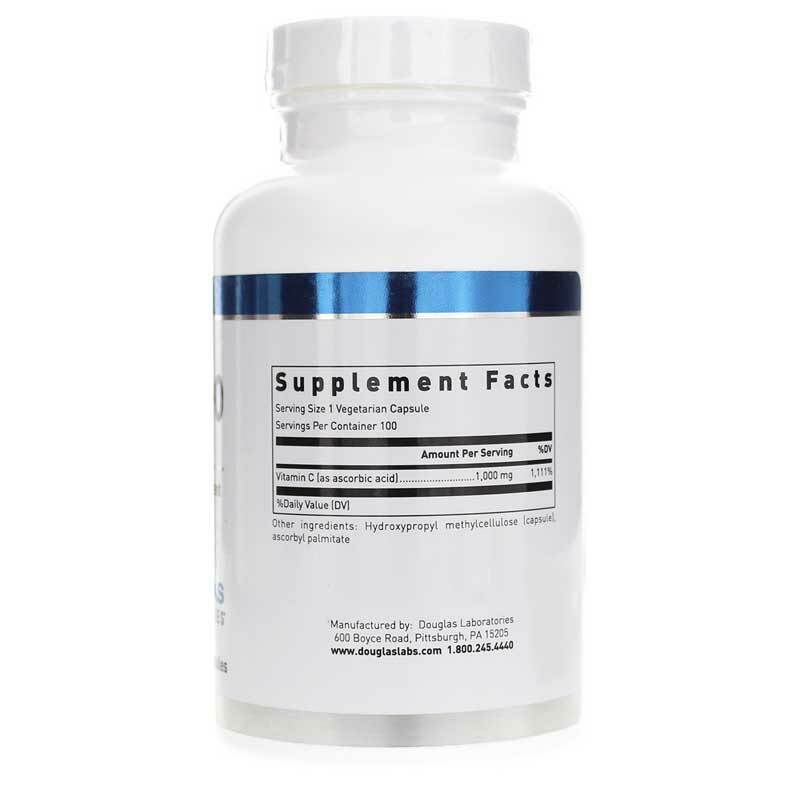 This is most often the case with Vitamin C supplements made with ascorbic acid. 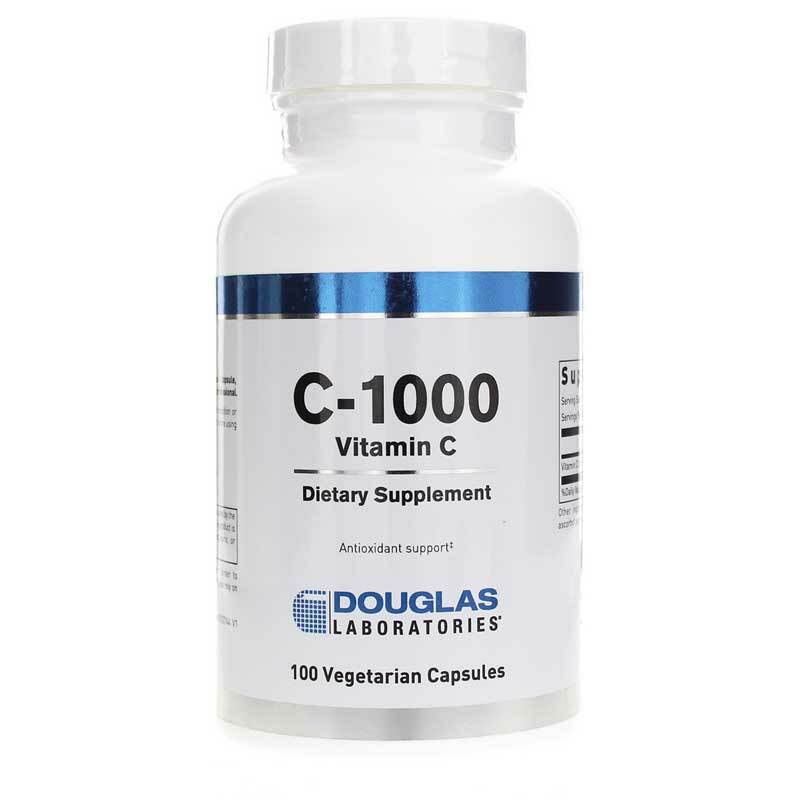 Douglas Labs provides its C-1000 as a corn-free way to get 1,000 mg of 100% pure Vitamin C as ascorbic acid. It's also free of most other common allergens. Plus, this product is Made in the USA! Whether you have issues with digesting corn, or just want to avoid GMOs, you can still get your antioxidant and immune support on your own terms. Chooses C-1000 from Douglas Labs now! Contains NO: yeast, wheat, gluten, soy protein, milk/dairy, corn, sodium, sugar, starch, artificial coloring, preservatives or flavoring.